Thank you very much for taking such efforts for the Teachers. Yes. 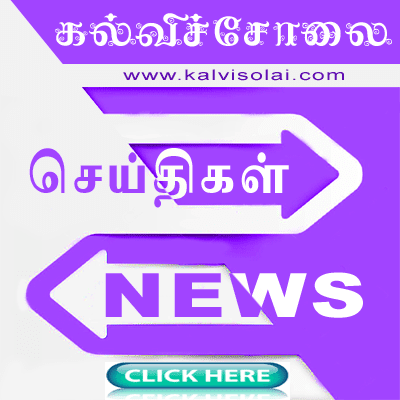 IGNOU offers M.Ed. thro' distance education. Kindly try to publish M.Ed entrance test answer key conducted by IGNOU on 26th august 2012. Thank you. kindly update when will ignou m.ed entranceresult announced. pl publish ignou MEd answer key. when ll ignou publish the result of the same? Dont u consider SET examination candidates? why?! i want previous Med entrance question paper .please publish. please publish 2012 MEd entrance question paper. please anyone reply. 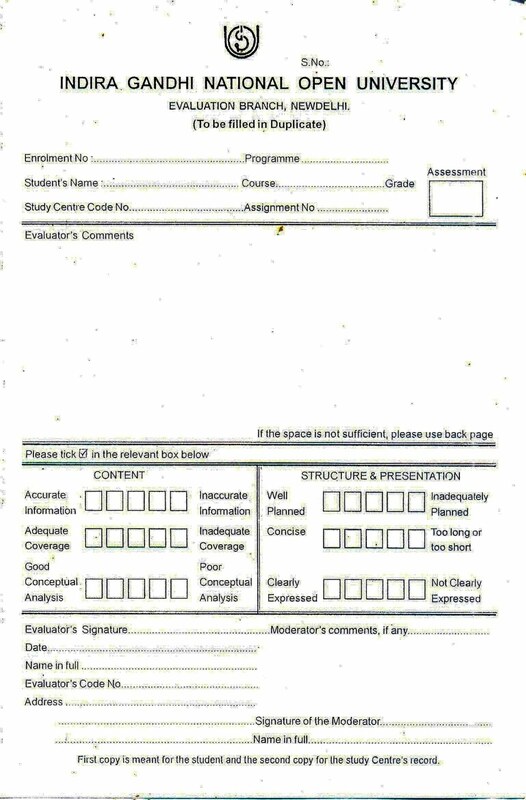 I want 2012 MEd entrance questionpaper. 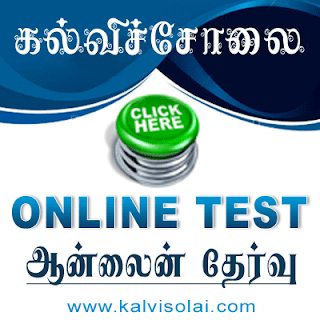 I WANT 2011AND 2012 ENTRANCE QUESTION PAPER.PLEASE HELP.tamalanku help panna yarue ready illa.thanks for all. tell me weather it is eligible or not and i want Related G.O for this degree. Sir, please upload model and previous years' IGNOU M.Ed. entrance exam paper. It will be of great help to many. 'Hats off ' for your service to the teaching community and larger public as well !